This Country Boy can play! 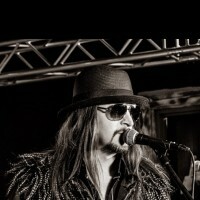 ​So you like Rockin’ Country...and you like Southern Rock...but you also like Classic Rock...well Derek Joseph is your answer! With his edgy sound and high energy stage show, this is one show you don’t wanna miss! 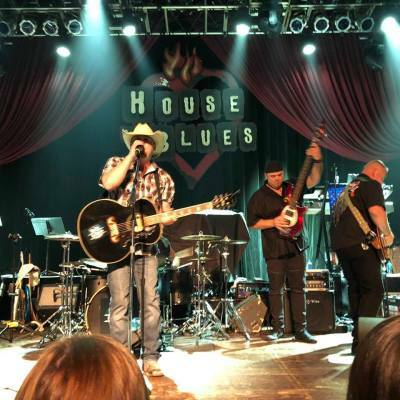 Derek has opened shows for major acts like Trace Adkins, Locash, Cowboy Troy, and Keith Anderson, as well as performing at Milwaukee’s Summerfest - the world’s largest music fest. originals were known and loved. 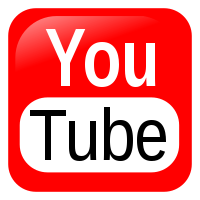 The band is familiar with every genre, and expertly plays hits from the 80's to the present. For example, a typical set might contain songs from groups like; Journey, U2, Def Leppard, Tom Petty, Bon Jovi, Loverboy, Matchbox 20, etc. 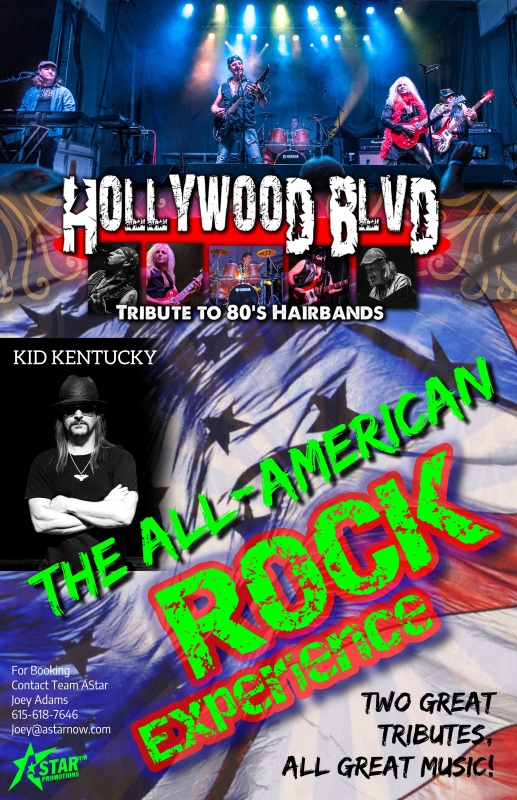 If you are seeking fun, quality entertainment for your Venue, Corporate or Private Party, book Hollywood Blvd! 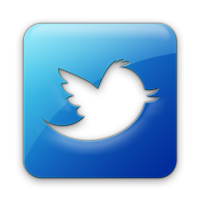 We promise a great show! 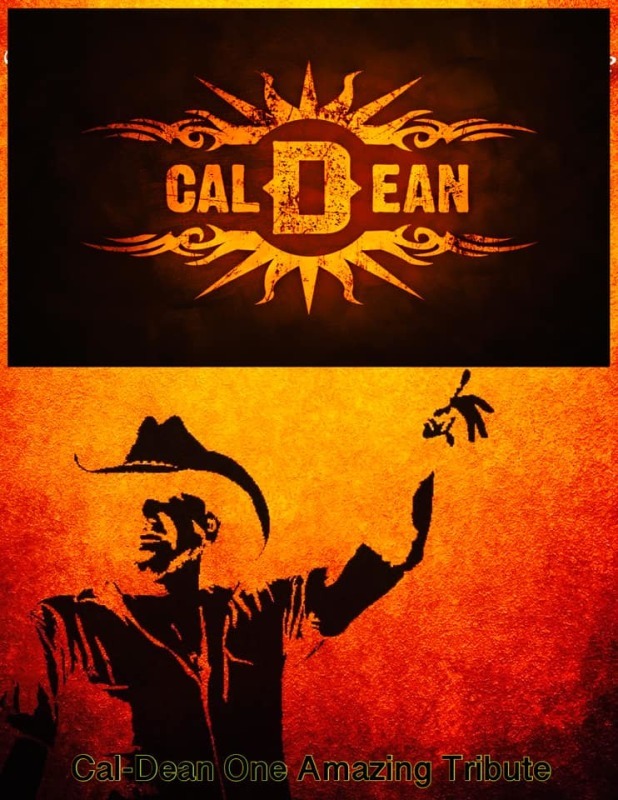 ​​Caldean is the ultimate "Jason Aldean" experience. Playing all of the hits from his early years to todays chart toppers. Caldean will make you feel like you were literally just at a Jason Aldean concert. "When The Lights Come On"
everybody will be singing along and drinking! When she is not writing songs or teaching young children at Cheerleading Camps, Jada can be found dedicating her time as an advocate for childhood cancer, veterans interests and MRSA awareness. 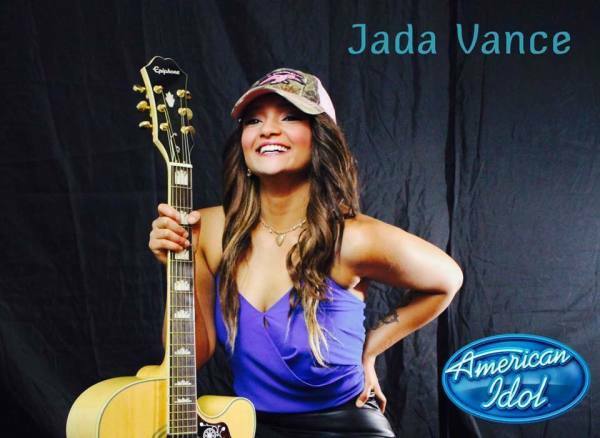 Jada's previous single, “Hick N Roll,” hit country radio late 2017, and the music video debuted nationally on Heartland TV. Her newest track "There's Always Me" impacts January 29.